Saturday, August 17 2019, 7:00 PM. Ajinomoto Stadium, Tokyo, Japan Group or company? 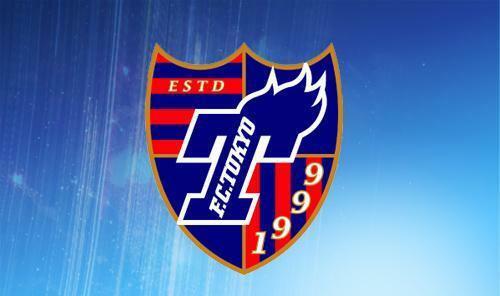 F.C.TOKYO vs Sanfrecce Hiroshima tickets. Come and watch this exciting game between two great teams. This will be a match not to miss! 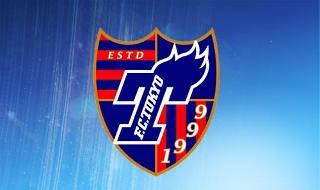 The match will be at Ajinomoto Stadium.